Based on Successful Model in Paris. 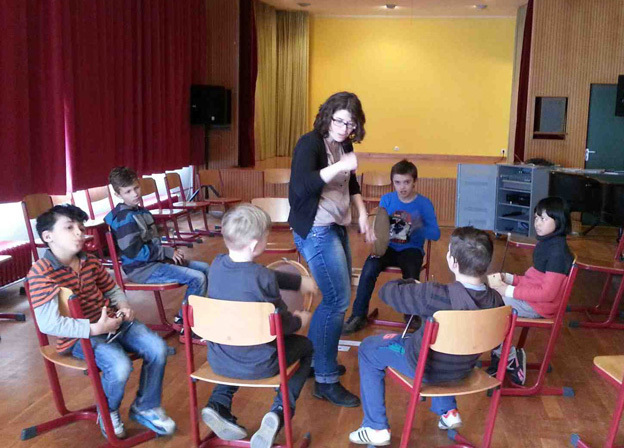 A successful pilot project at the National Institute for Deaf Children (INJS) in Paris to develop the capacity of deaf children to listen to and play music will serve as a model to be replicated all over the world. 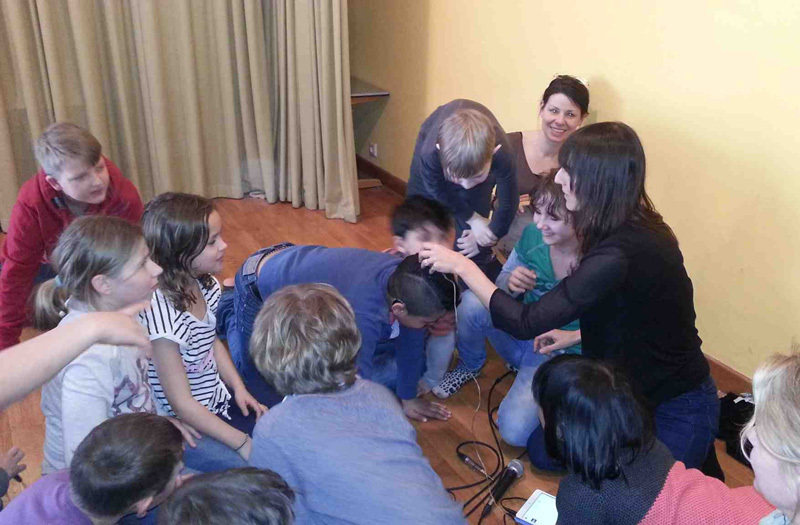 AER has chosen Berlin, Germany, as the location for the next music room, in which deaf children are exposed to music via vibration and other special means. 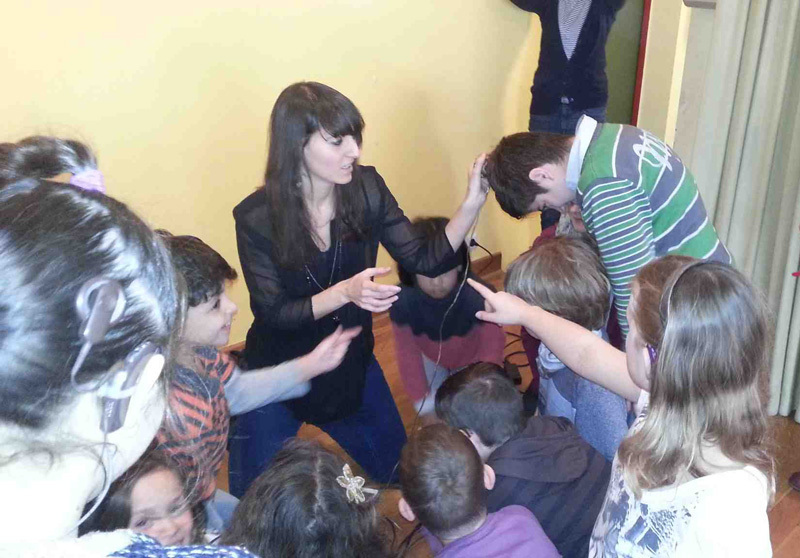 The project in Berlin is implemented in cooperation with the National Institute for Deaf Children (INJS) in Paris. The unique design of the music room and its specialized equipment make it possible for deaf children to respond to and create music. Teachers undergo training in a pedagogy that has already proven to be highly effective in France. 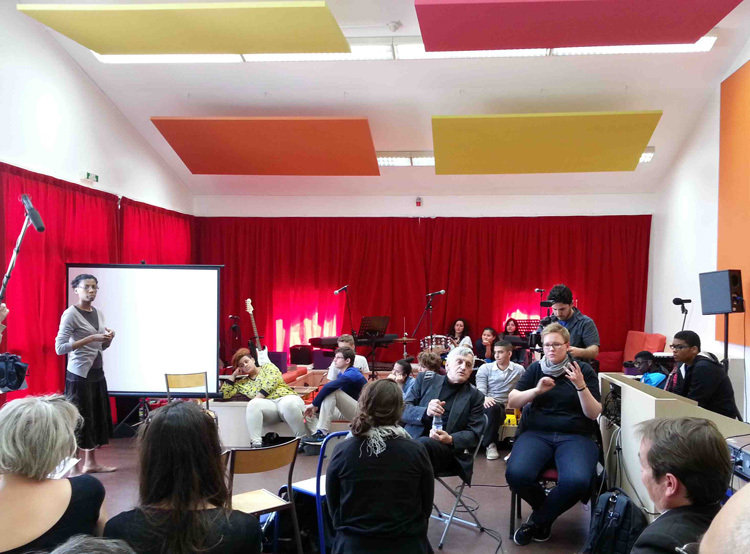 A long-term goal is the exchange between deaf students from different countries who are engaged in a common project of making music together!